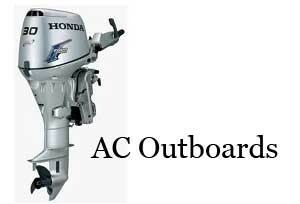 AC Outboards specialise in the fitting and servicing of outboards. Honda agents. Cambridge Outboards service all makes and models, old and new. 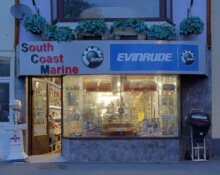 Supplier of new and used outboards.